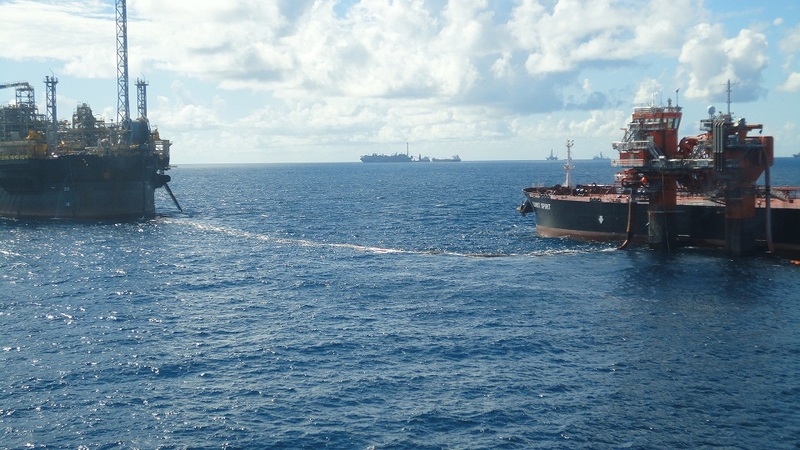 HiLoad® DP offers a safe, efficient and flexible solution for offshore loading and station keeping particularly for deep water field developments and fields with limited infrastructure. Providing DP stationkeeping for any size vessel. HiLoad® Moored Version Drilling. Flexible Turret Mooring Solution for Drillships. HiLoad® APU HiLoad® Attachable Propulsion Unit. Add-on solution for increased propulsion or DP for rigs and ship-shaped vessels. 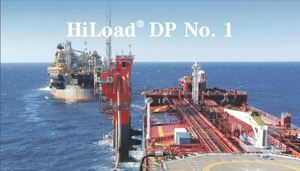 HiLoad DP BR new generation, Station keeping for any size vessel.